Five new medical technology centres will open across England and Scotland in 2019 to help speed up the diagnosis of disease and improve outcomes for patients, . The centres, which will be based in universities and NHS facilities in Leeds, Oxford, Coventry, Glasgow and London, will use artificial intelligence (AI) to develop more intelligent analysis of medical imaging in order to improve clinical decision-making and enable the development of personalised treatments for patients. “AI has the potential to revolutionise healthcare and improve lives for the better,” said Clark in a press release published on 6 November 2018. The £50m required to develop these centres will be funded through the Industrial Strategy Challenge Fund, which is managed by UK Research and Innovation. The investment is a significant step in delivering on commitments laid out in the Life Sciences Sector Deal, which built on an independent review of the UK life sciences industry, Life Sciences Industrial Strategy. 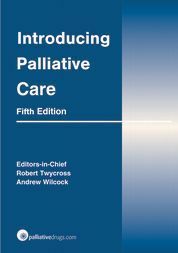 A key resource for students, covering the recommended palliative curriculum for medical undergraduates. This authoritative text assesses the medical and scientific evidence for the use of nutraceuticals. 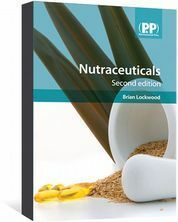 Includes monographs on 25 nutraceuticals such as soy and tea. 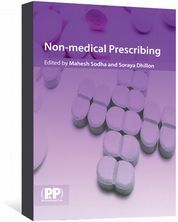 An essential new guide designed to ensure confident prescribing in specialist areas. 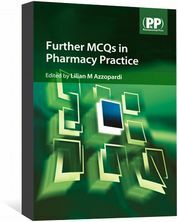 Further MCQs in Pharmacy Practice contains 600 practice-oriented pharmacy exam questions. Includes both open- and closed-book sections. 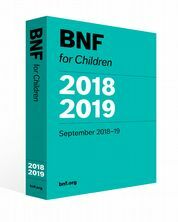 The BNFC contains essential practical information for all healthcare professionals involved in prescribing, dispensing, monitoring and administration of medicines to children.